Will you spend some transit time in Beijing? Then you can now profit from the 72-hour visa-free transit policy that Beijing has to offer. This is a great opportunity to travel in Beijing and visit the capital of China. There is much to see in 72 hours. 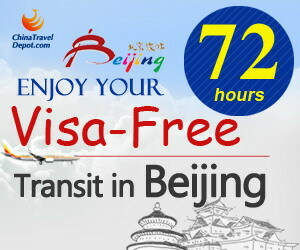 Since January 1st 2013 visitors who hold a passport issued by any of the 45 countries eligible for Beijing’s 72-hour visa-free transit policy that will remain in Beijing for no more than 72 hours while in transit can apply for 72-hours visa free transit stay in Beijing. If you fulfill all the necessary requirements for a visa-free transit stay in Beijing you can check by clicking here and read everything you need to know about this new policy. 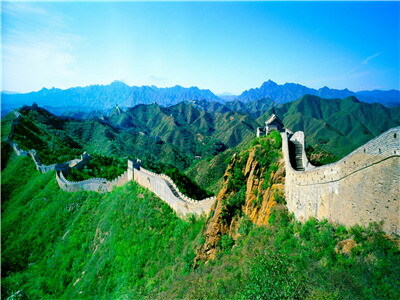 There is much to see in Beijing and of course the most important attraction is the beautiful Great Wall. This place is a must-see for everyone coming to Beijing. The Great Wall is one of the greatest wonders of the world and was listed as a World Heritage by UNESCO in 1987. This impressing architecture has a more than 2000 years old history and will give you a beautiful and stunning view. There are different sections where you can visit the Great Wall. One of the most beautiful one is Badaling. Another must-see place is the Forbidden City with the Tiananmen Square in front of it. The Forbidden city was the imperial palace for 24 emperors during the Ming and Qing Dynasties. It was forbidden to enter without special permission of the emperor, hence the name “Forbidden City”. The Tiananmen Square is located in the center of Beijing City and lies in front of the Forbidden City. 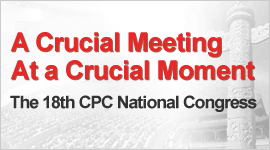 Here you can visit the Great Hall of the People, the Mao Zedong Mermorial Hall and much more. Everyday a lot of visitors come to the huge Square. 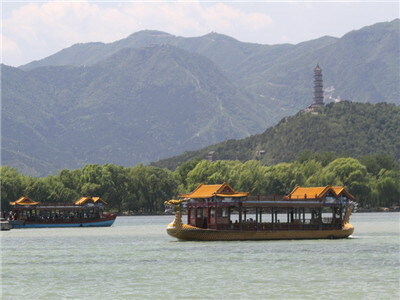 The Summer Palace is located in Haidian District 15 kilometers away from Beijing’s center. It is the largest and most well-preserved royal park in China. Here you can find a great landscape and get some impressions of Chinese culture and history. The area is huge and you can easily spend the day here when the weather is nice. As there are also a lot of information about the history of the Chinese emperors the place is also known as “the Museum of Royal Gardens”. Besides these three must-see attractions there are a lot of other sites worth to see. For example the Olympic Park with the Birds Nest and the Water Cube, the Lama-Temple, the Ming Tombs and the Beijing Zoo. Will you spend some transit time in Beijing? Then you can now profit from the 72-hour visa-free transit policy that Beijing has to offer.